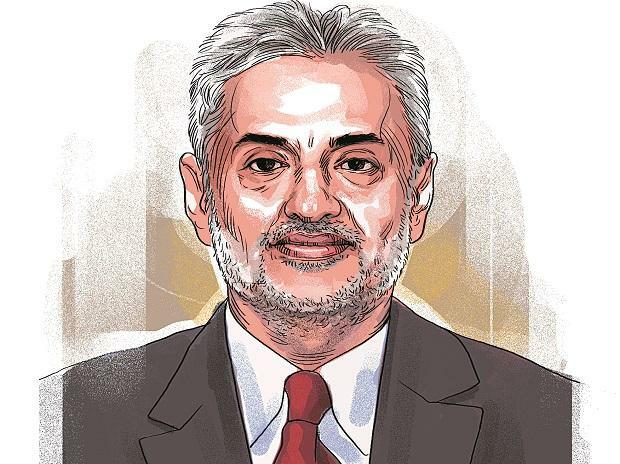 Corporate lobbyist Deepak Talwar has links with fugitive liquor baron Vijay Mallya, the Enforcement Directorate (ED) told a Delhi court on Thursday while seeking extension of his custodial interrogation. Without giving any further details, the Directorate said: "Investigation is going on over the link between Talwar and Mallya." Special Judge Santosh Snehi allowed the ED to quiz Deepak Talwar till February 12. The Directorate told the court that Talwar's custody is required as he needs to be confronted with documents as well as his son Aditya Talwar and his associate Yasmine Kapoor. Talwar counsel opposed the plea, saying that Talwar was forced to take names of politicians and forced to say that some companies were his. Talwar was deported from the UAE on January 30 night. He was presented before a court on January 31 which remanded him to seven-day ED custody. He is accused of brokering aviation sector deals, getting government approval in foreign companies, securing favours for clients and having ties with UPA functionaries.